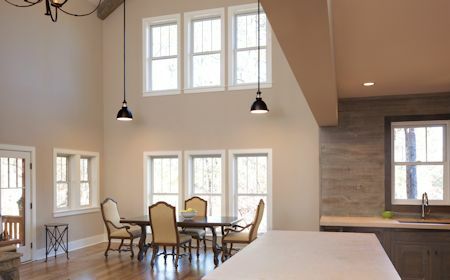 Our dedicated commitment to uncompromising quality allows for long-lasting beauty and structural dependability when building your custom home, whether it be a remodeling of your current house or constructing a brand new one. Stop in and let us help you turn your dreams into reality. Unwind in an inviting retreat that will be the envy of the neighborhood! Let our designer create a space that will beckon you to relax in the great outdoors. 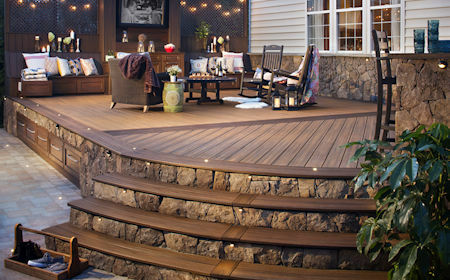 Choose deck material, railing and accessory options that will personalize your space and make it uniquely yours. Add value and beauty to your home with an interior or exterior door. With the vast variety of options available, you can create an entry that fits your personal preference and style. 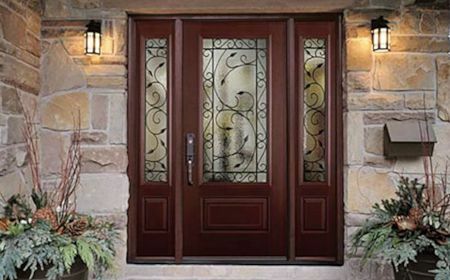 Make a dramatic statement with an elegant door that will enhance the look of your home. We offer quality made window options that are as beautiful as they are functional. Choose the window and accessories to create a look that is truly you and save money on your utility bill with energy efficient, low maintenance windows that beautify your home. 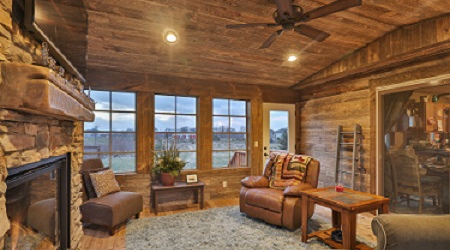 Bring the beauty of the outdoors inside with Forever Barnwood. Available in various color options to fit your taste, Forever Barnwood can be used as wall coverings, furniture, countertops, flooring, cabinets, stair parts, mantels, barn doors and more. This is the perfect solution for accenting walls and adding an exciting element to your project. Johnson Cashway Lumber has worked diligently for over 65 years spanning three generations to serve the western Nebraska panhandle. Our priority is you, the customer and providing you with competitively priced, high quality products and excellent service. Our knowledgeable and dedicated staff are here to help you with every phase of your project. 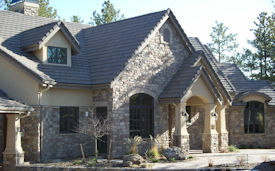 We would love to help you with your next project, whether it is building a new home or remodeling your current one. Feel free to browse our photo gallery or our online catalog for inspiration and ideas. Stop in to see our new showroom and let us help you create a space you love to come home to.